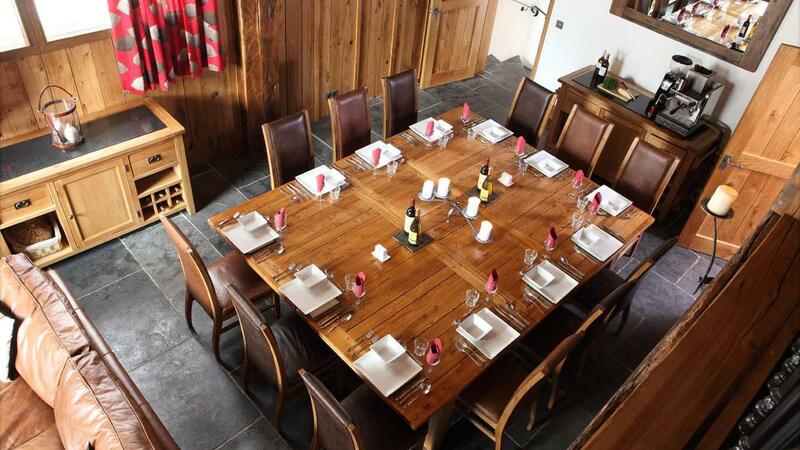 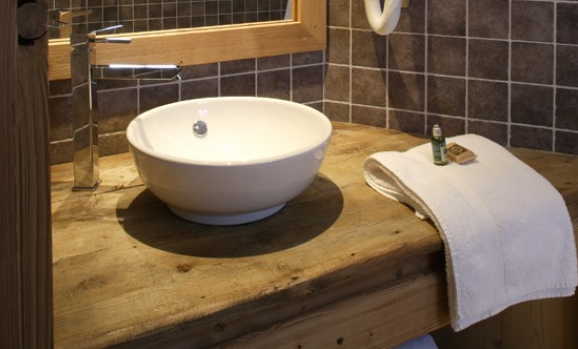 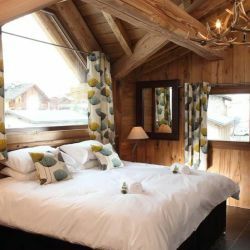 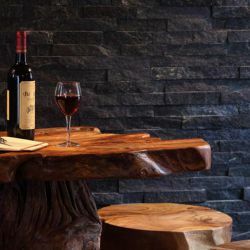 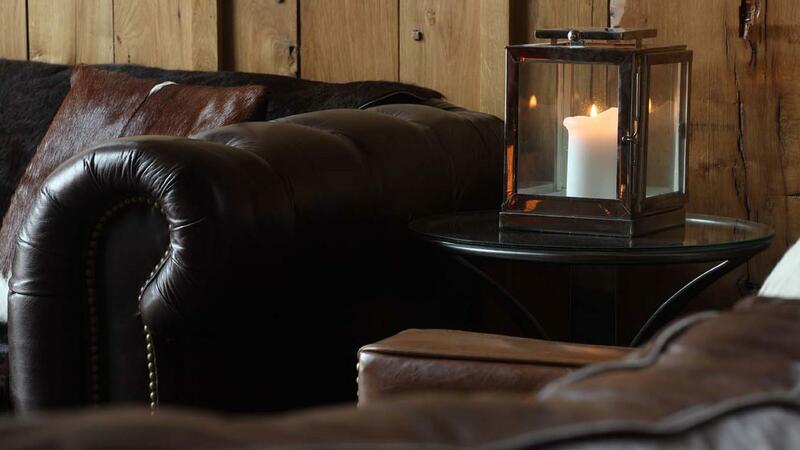 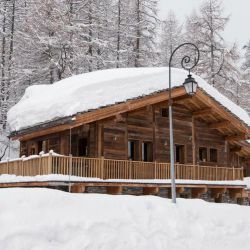 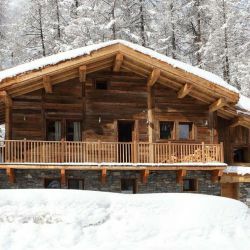 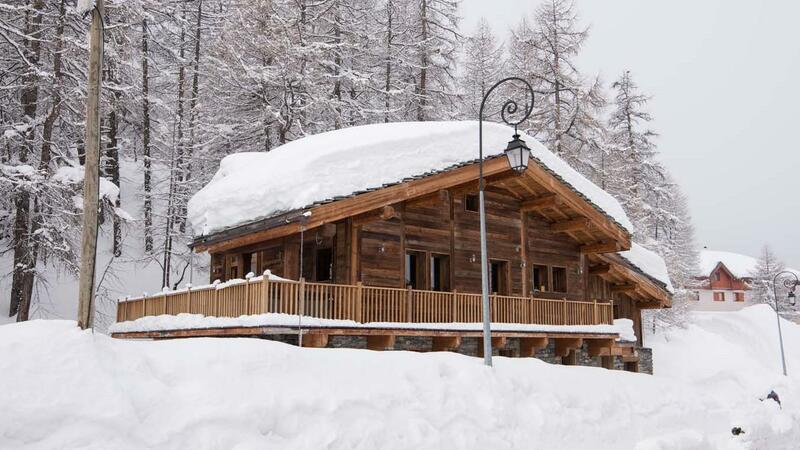 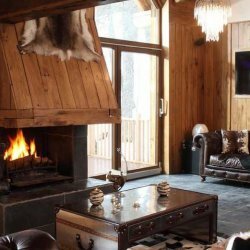 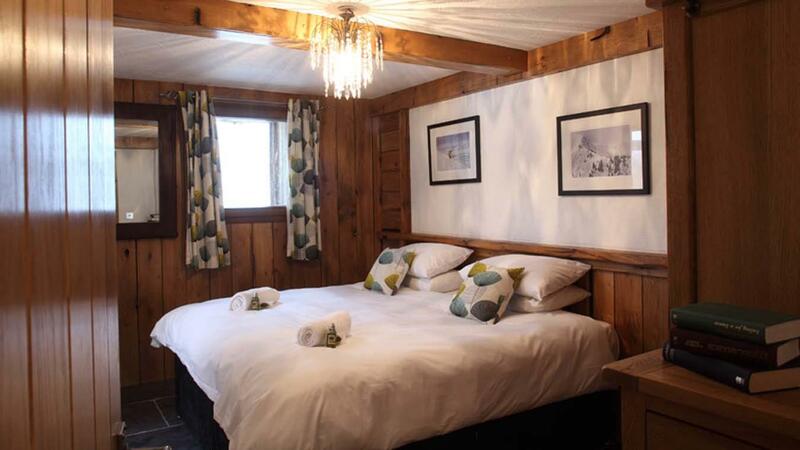 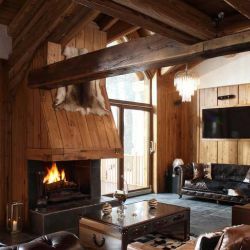 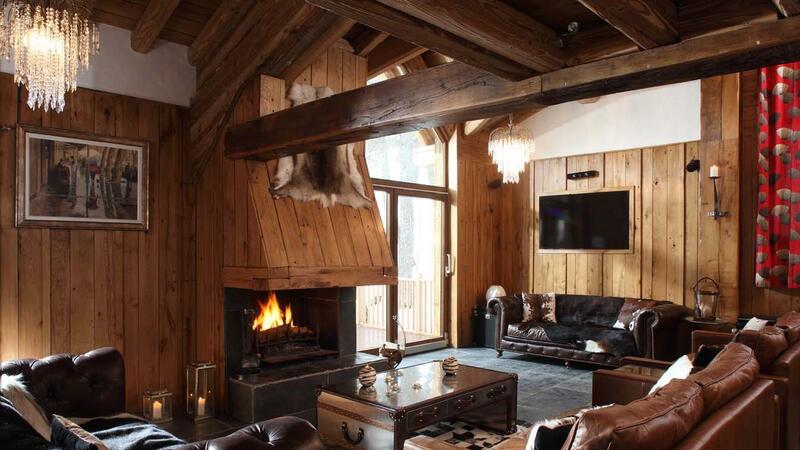 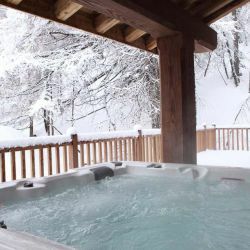 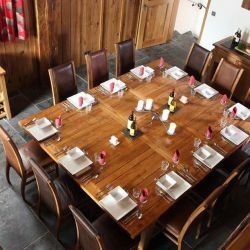 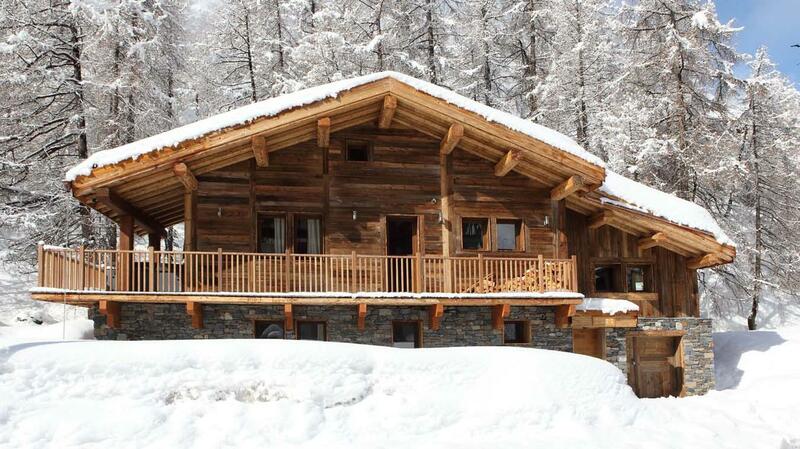 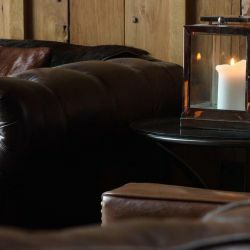 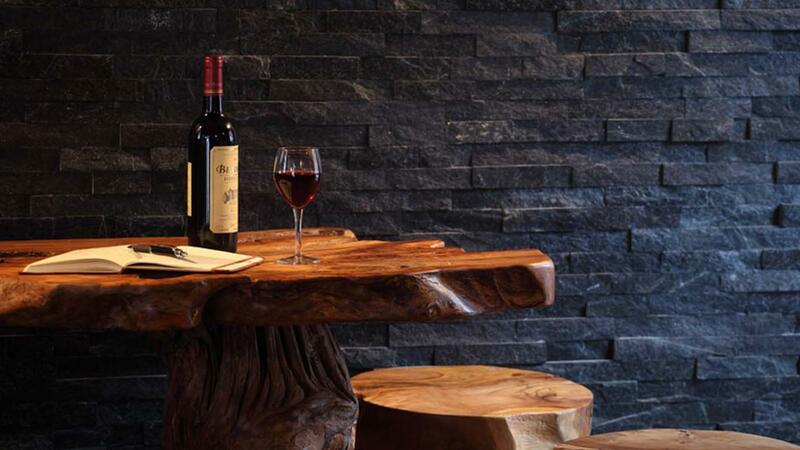 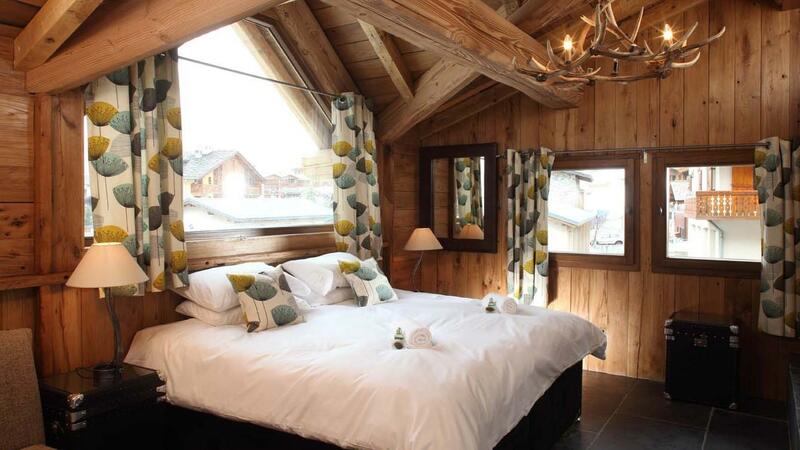 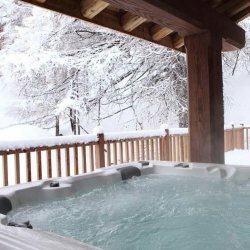 Chalet Madeleine is a lovely quality chalet and an immaculate standard of finish has been maintained throughout. 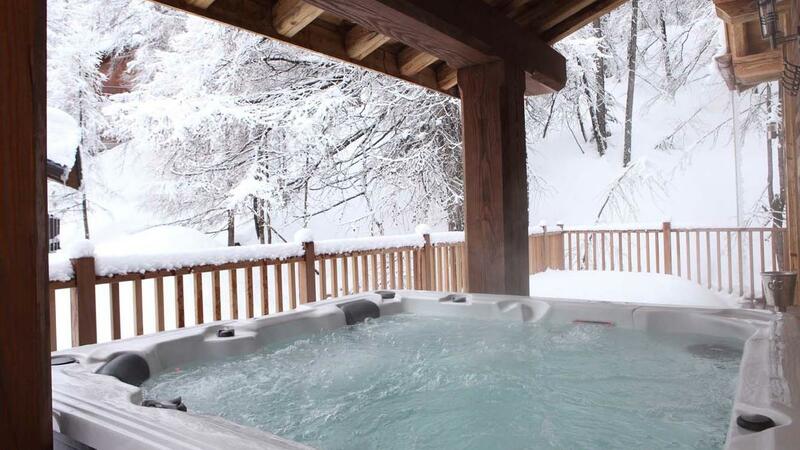 Great peaceful location with outdoor hot tub. 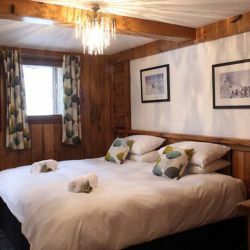 Please note, adult resort tax of approx £1 pppn, payable locally.Please contact us for up to the minute prices and availability via the "Enquire Now" button above.